Online ticket sales to our concerts are handled through "thelittleboxoffice.com" and are now free from booking fees! No spam, ever. 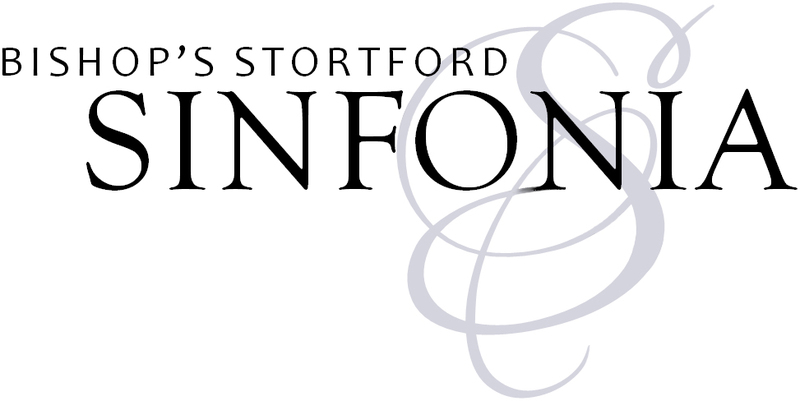 Your email address will only ever be used for the Bishop’s Stortford Sinfonia newsletter. 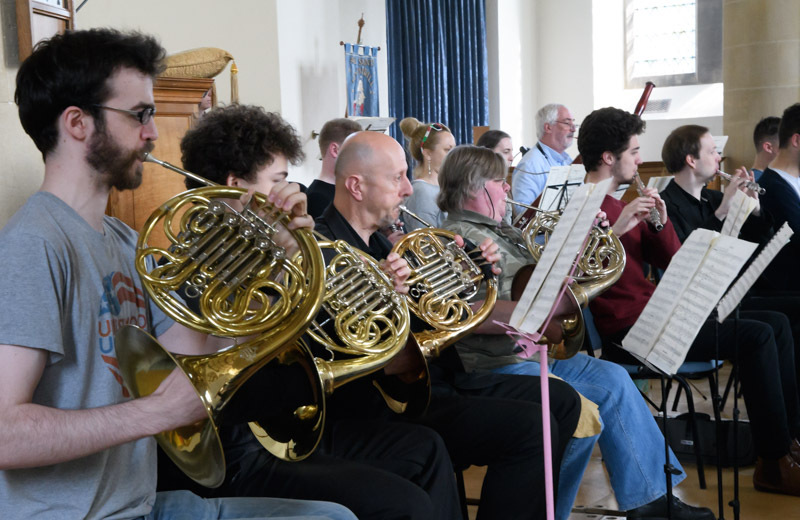 Our Summer School is back for 2019! Click to apply!